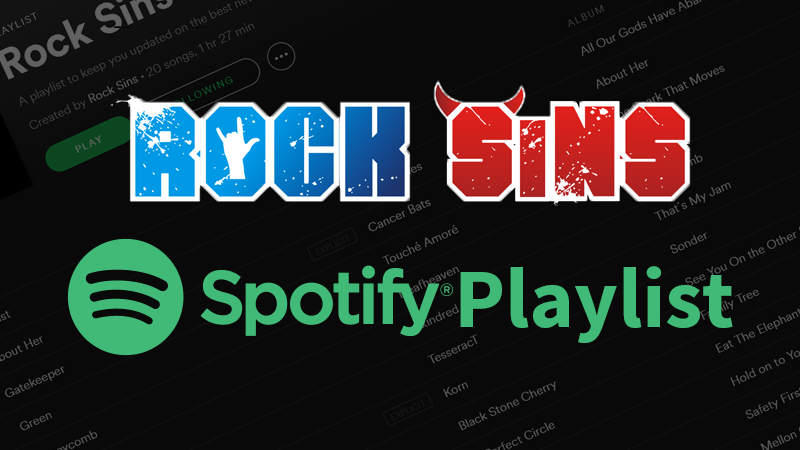 At Rock Sins, we absolutely love Aerosmith, so this latest revelation has left us a bit sad, but on the other hand, it’s not altogether unexpected. It’s slightly old news – but we wanted to catch our readers up with it nonetheless. 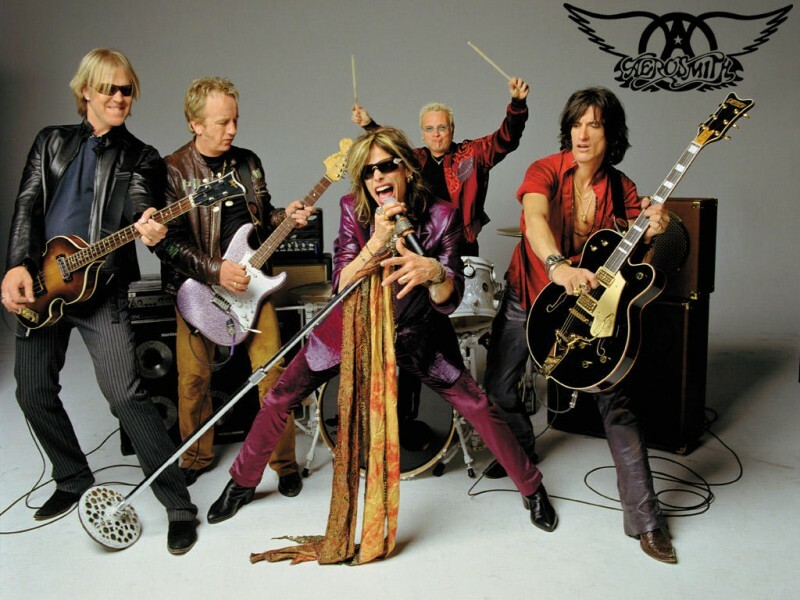 The Bostonian rock legends have been long rumoured to start winding down on their four decades plus together, and it has now been confirmed by the band, as well as Download Festival organiser Andy Copping, that Download 2017 will be Aerosmith’s last appearance in the UK. This will also apply to other dates on Aerosmith’s 2017 European tour, a trek that they have dubbed Aero Vederci Baby, with the appropriately matching #AeroVederci hashtag. We’re pretty sure that Download will give Aerosmith one hell of a send off when they headline the closing night of the festival alongside System Of A Down and Biffy Clyro next June. Rock Sins’ will certainly be there to “Walk This Way” one last time. Oh, one other thing. There’s another Download Festival line up announcement tomorrow (Friday 2nd December), where we will all learn more of the bands who many of us will be spending three days with next June. Expect the usual mix of up and coming established bands, along with the (almost now obligatory) social media storm over whether it’s a good announcement or not. We’ll see you tomorrow!